What do you really want from a management training program? You want a management training program to give your managers the skills they need to get better results and do it fast. You want your managers to leave the management training program thinking and acting like leaders. As companies streamline, everyone is given the opportunity to become a leader in some capacity. This opportunity may be by personal choice or simply be thrust upon them by circumstances. That’s why all of Mike Hourigan’s management training programs have a leadership thread woven through them. 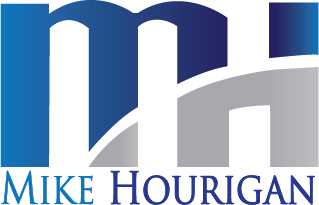 Mike Hourigan has designed and delivered management training programs for such notable organizations as Marriott, Disney, Harley-Davidson, Rheem, Stanley Furniture, Advance Auto Parts, pwc, US Xpress Enterprises, U.S. Army and U.S Department of Health and Human Services. View Mike Hourigan’s impressive client list. 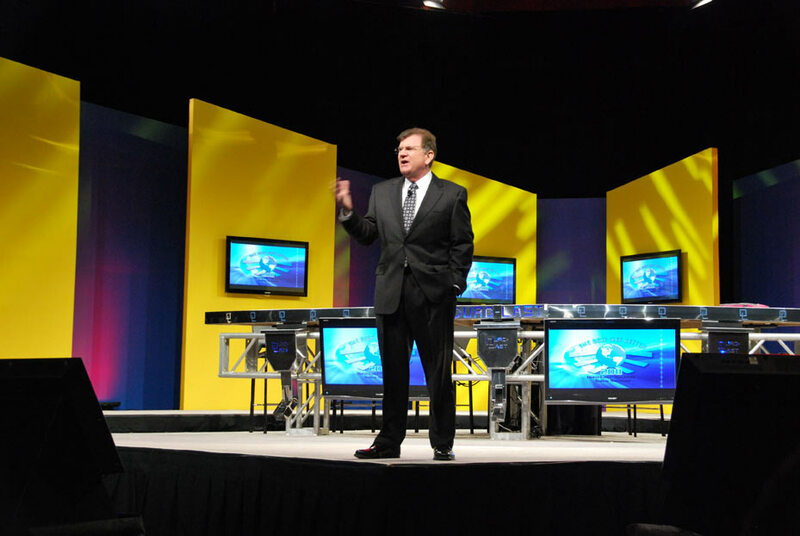 All Mike Hourigan’s management training programs can be delivered individually or as a series of leadership modules. 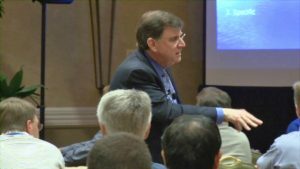 Mike can also present his thought provoking information as a breakout session or even keynote speech for your next company or association meeting. If you are looking for more than a grab bag and eggnog at your next seasonal party, have Mike Hourigan give a keynote or breakout version of the very popular book: The Leadership Secrets of Santa Claus complete with a book signing.